Non Toxic Deodorant Put to The Test. How Deao beats the rest hands down. So whats in the spray that we put on twice a day that makes it so harmful to us? Well for a start spray and roll on deodorants are full of chemicals that are not friendly to our body or the environment. Spray deodorants have parabens, triclosans, and steareths. They also contain aluminum that clogs up the paws. Aluminum is a heavy metal and seriously toxic to your body. Just small amounts and you will need to start detoxing to help the liver to get the aluminum out. If you already feeling sluggish and tired and not 100% then switch up one of the many household products that affect our health and environment. If you are looking to switch to something that is natural and homemade then take a look at Daeo. 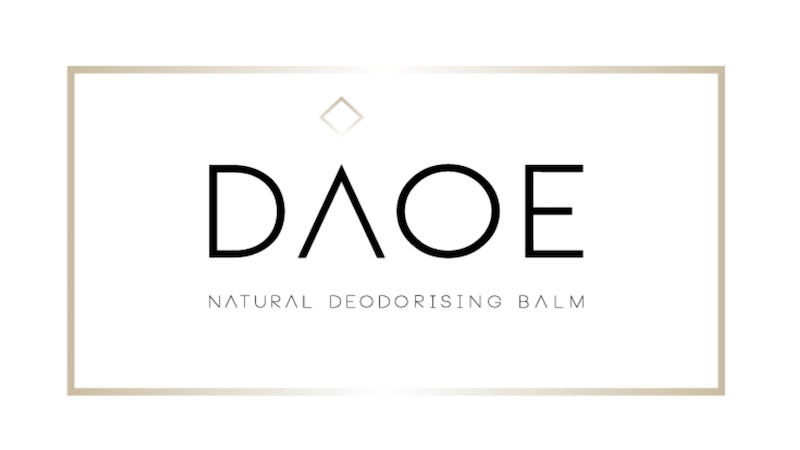 I went to the launch party last month (April 2018) and I have been using Daoe deodorant daily. It works a treat and I want to sing from the hills about it as founder and director Sarah Kent-Lemon makes them all herself. There are 2 scents so far one plain for men and those that like wearing perfumes and aftershaves that should stand out and one with a lavender scent that is divine. Very subtle and fresh smelling. to order you will need to contact Sarah direct as she is still working out how to distribute. But if you know your local health shop to pop in and give a shout to them to stock it after you have given it a try. I went. For the large pot to last! www.daoe.co.uk for more on this amazing plant saving product. So why should you switch to this brand? It’s the right thing to do. Save the planet one purchase at a time.